Available for children up to age 18. 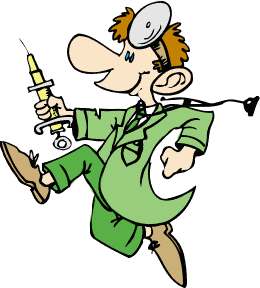 All immunizations available except tuberculosis and varicella. Please bring your child's immunization records. For more information call 323-725-1519.